Fortress Of Freedom Board :: View topic - TWENTY6HUNDRED Plays The Mod Club on April 18! TWENTY6HUNDRED Plays The Mod Club on April 18! 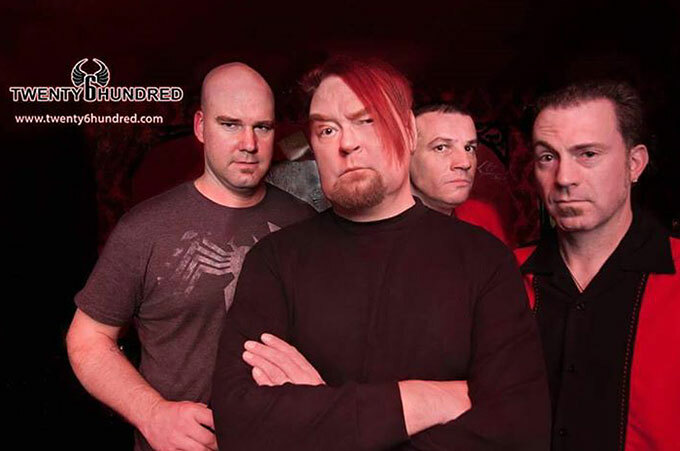 Posted: Sat Apr 11, 2015 5:07 pm Post subject: TWENTY6HUNDRED Plays The Mod Club on April 18! TWENTY6HUNDRED will be performing at The Mod Club (722 College St, Toronto, ON M6G 1C5 (416) 588-4663) on April 18, 2015! Also the first 25 people in get a free CD of their latest album Electric For All!. Tickets are 10 dollars. Don't miss this one!